Aging is the number one cause of dying. In the modern world the average lifespan today is around 80. The Japanese, Swiss and Italians have the longest lifespans. In worldwide rankings, Canada ranked #11 and the USA #40. Thinking Exponentially, huge strides in increasing average lifespan have been made. From 38 in 1850, 59 by 1930, 68 by 1970, to 80 today. Thanks to clean water, antibiotics, nutrition, and other advancements resulted in a 100% improvement in 160 years. Technology is allowing us to live longer and healthier. Aging is not without its problems. Heart Disease, Cancer, Stroke, Diabetes, Alzheimer’s, Macular Degeneration and obesity await all of us. Which is why I support projects to radically increase lifespan and quality of life. One such effort is as an investor in Androcyte, a small biotech company. Androcyte sponsored the Supercentenarian Research Study. The object of this study is to compare genomic and molecular data from extremely long-lived individuals among themselves (seeing what’s similar) and with “normal” individuals, especially those who died having known illnesses, such as cancer, cardiovascular diseases, Alzheimer’s, stroke, diabetes, etc. (seeing what’s different). I am proud to have worked with the Life Extension Foundation on various projects. Also known as LEF, they provide vitamin supplements to the consumer market as a non profit organization. LEF has significant resources and finances research projects worldwide. The primary function of their research is to extend lifespan. Another compelling project is the Archon XPrize. 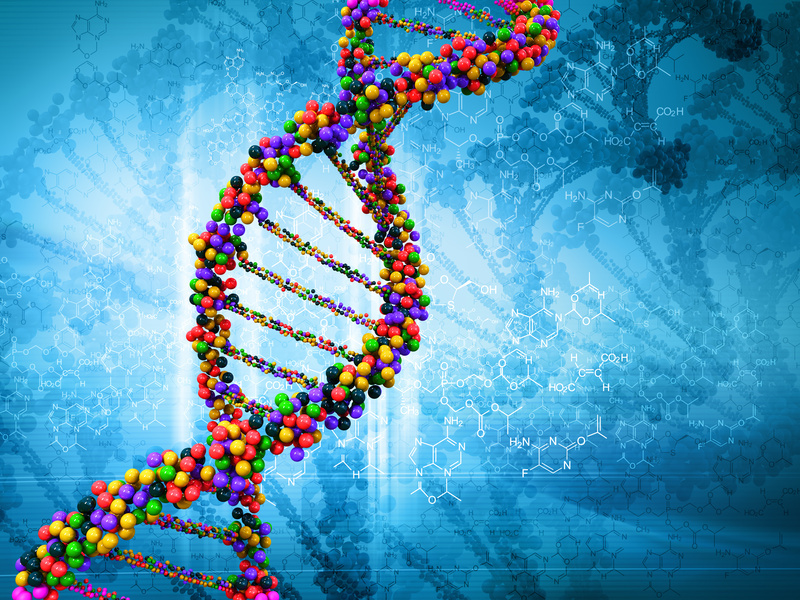 A contest with a $10 million prize to sequence 100 genomes in 10 days. The catch is that the genomes are of people who have lived to 100. The results of the sequencing will ultimately be released into the public domain. Many people live well past their 100’s with superb health, mental acuity and physical activity. More so they do it without terribly healthy lifestyles. Drinking, eating and smoking are fair game. They just don’t age, but they age very well. The answer lies in their DNA. By Thinking Exponentially, we can use Genetic Sequencing to study the DNA of extremely long lived people. Gaining insight into what natural genetic benefits they inherited and substantially improving the average lifespan of everyone. Science does not need to invent a longer lifespan, one answer lies the DNA of those who already live it. As you can imagine, not dying is the biggest market in the world. If this sounds similar to fighting cancer – it is. In supercentenarian’s we look for DNA unique to the populace but common to the populace. In cancer’s case, we look for DNA unique to cancer but common to all Cancers.